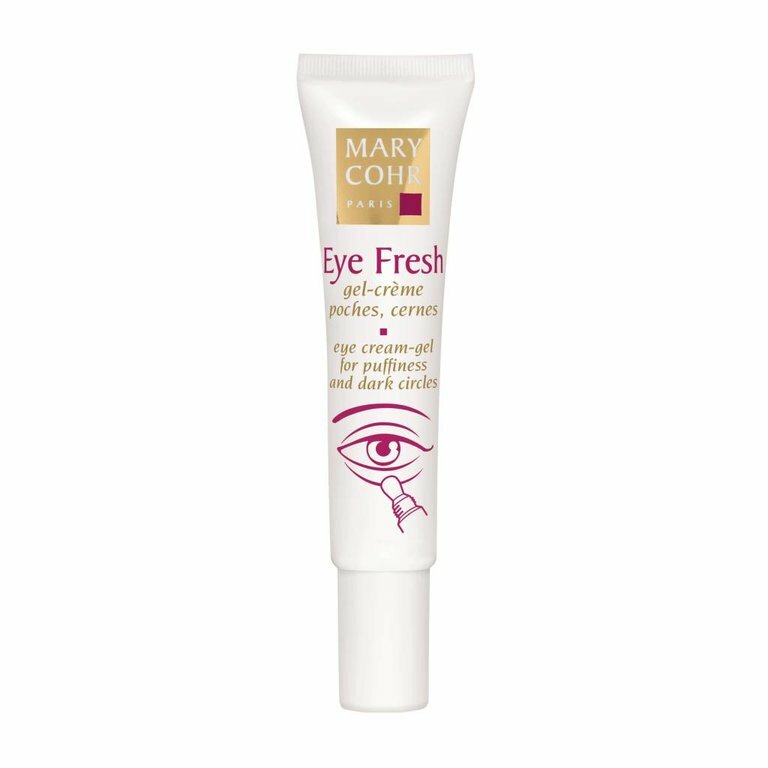 This refreshing gel helps effectively fight against puffiness and dark circles. 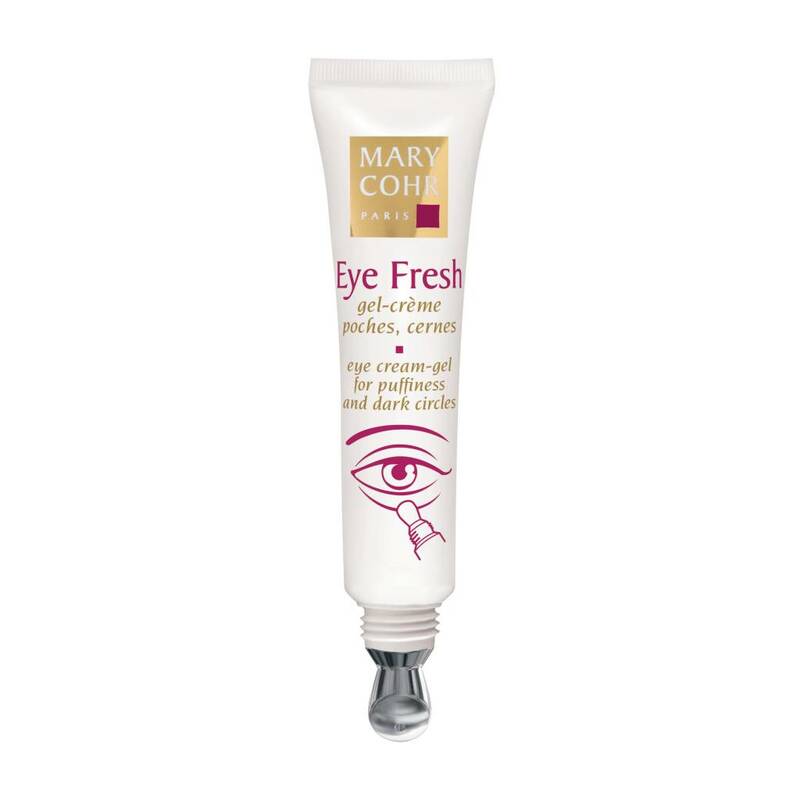 It moisturizes the skin, restoring comfort and softness, while pearlescent pigments immediately erase signs of fatigue. The eye contour appears fresh and rested and the eyes are radiantly beautiful.